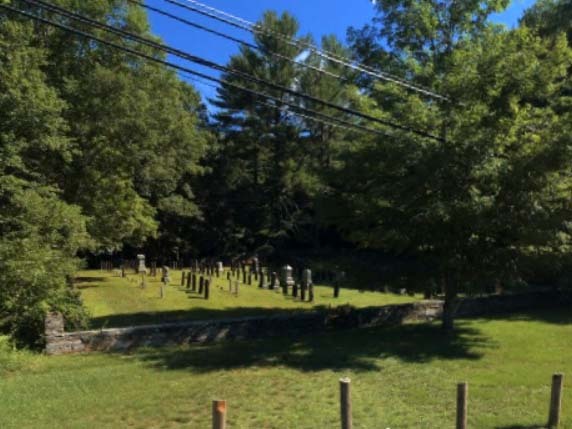 Riverside Burying Ground is owned and managed by Riverside Burying Ground Assn.. It's also known as, "Gurleyville Cemetery". Bodies from Holley Cemetery were moved to here. It is now an inactive cemetery. Conant, Adelaide E. Snow, d. 1/1/1931, W of Delos W.
Hanks, Orsina M., d. 5/4/1899, W of George P.